This post starts where yesterday's left off. These posts collectively are an examination of how the 1970s in particular played an important role in forming the contemporary photographic landscape of more elastic and overlapping definitions between documentary photography, fine art photography, and photojournalism that we live in today. During the 1970s documentary photography and photojournalism increasingly infiltrated the art world. A number of factors combined to accelerate this development. 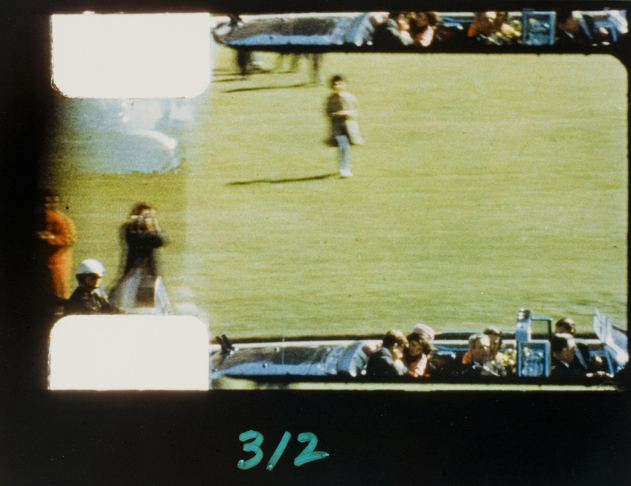 John F. Kennedy's assassination in November 1963 is often cited as the beginning of television’s ascendency as the primary source of news for increasing numbers of people. The tragic day in Dallas entered the American memory through televised images and news coverage as much as by photography and radio broadcasts. Sales of televisions accelerated during the mid-1960s and by the beginning of the 1970s televised news coverage had surpassed newspapers and magazines as the public’s major source for news. At the same time the economics of the magazine and newspaper industries limited options for photographers in photojournalism and documentary photography, an economic infrastructure developed to help support photographers as artists. Opportunities for displaying photography as fine art work expanded, museums began to include photographs as art more frequently in their collections and exhibitions, developments in printing allowed photographer's to use artist's books as a cost-effective forum for distributing their work, the National Endowment for the Arts provided funding for many fine art photographers, and universities hired many photographers as professors in the expanding field of secondary education in photography. Szarkowski brought back both Newhall’s idea of the expert assessment of formal factors and the supposition of creative intent in the making of the photographic print as part of his ambitious attempt to establish photography in its own aesthetic practice. 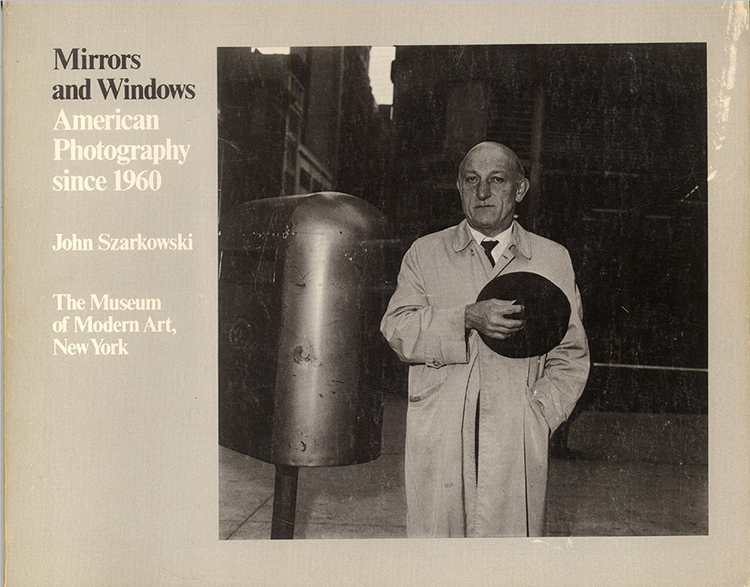 Szarkowski’s creation of “cult value,” as Walter Benjamin described it in his seminal 1936 essay “The Work of Art in the Age of Mechanical Reproduction,” around the photographic print helped to reorder photography along the lines of other media in museums by establishing a sense of rarity and “aura” around the individual photograph. 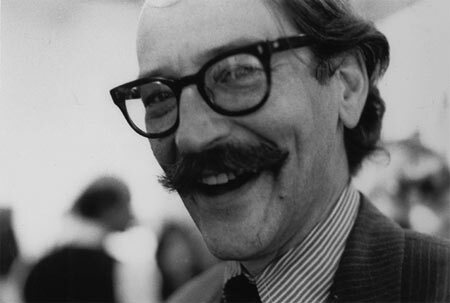 Szarkowski gave another reason for photography's changes in the 1970s. He fundamentally refuted the ability of photography to explain large-scale public issues and stories such as the Vietnam War or the ability of photo essays such as Margaret Bourke-White's attempt to explain the effects of World War II. 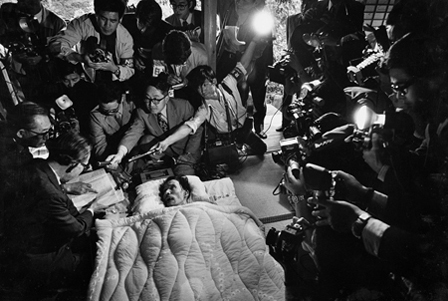 "Most issues of importance cannot be photographed," he said, declaring the fields of photojournalism and documentary non-effectual in his influential Mirrors and Windows (1978). (Marien 382) Szarkowski believed, for example, that W. Eugene Smith’s efforts to characterize the historic culture of a Spanish village in seventeen photographs pushed the medium beyond its capacity. 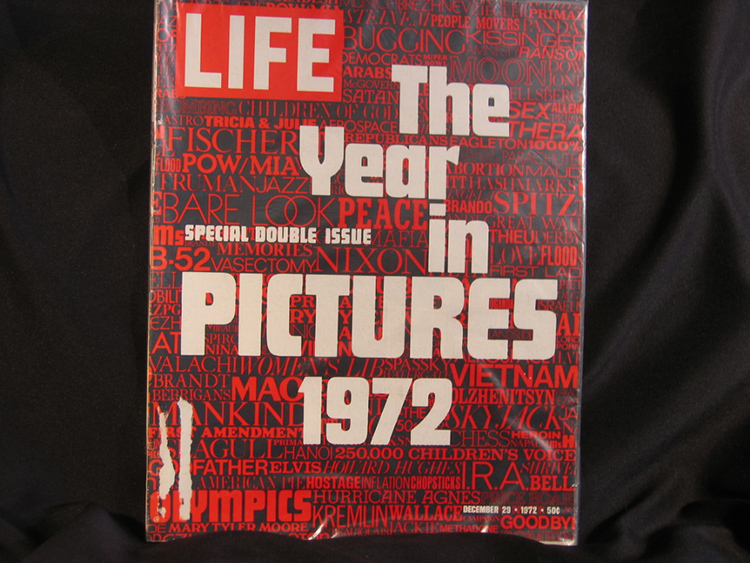 Szarkowski also pointed to “photography’s failure to explain large public issues” such as the Vietnam War. (382) He wished to cordon off art photography from the encroachments of mass culture by introducing a formalist vocabulary for examining the visual structure supposedly inherent in photographs and by denying the ability of a string of images to convey a narrative in the way that text can. Szarkowski's comments, in a way, reflect a now long-standing trend towards a disbelief in photography which became widespread after World War II and continues today, an erosion of confidence represented by the long-standing debate about the authenticity of Robert Capa's Death of a Loyalist Soldier and other World War II images. This loss of confidence helped to create a distance between documentary photography and photojournalism and their traditional roles, facilitating their consideration as works of art or personal expression. In sum, the 1970s brought together a confluence of factors that built on the historic flexibility of the ideas of documentary photography and photojournalism, their approximations to other photographic genres over time, and their early crossings into fine arts to further their ultimate inclusion as part of the fine arts world. We can easily imagine this quote from photographic historian Lili Corbus Bezner to include fine art photography as well: “Photographic categories such as 'documentary' or 'photojournalism' are not necessarily or immediately obvious to viewers; often we must be told which is which, a function of textbooks, museums, gallery owners, critics and historians. A single image can belong to more than one category, or its characteristics may change through time.” (Bezner 2) This process of shifting lines between genres, building over the course of the medium's history, was perhaps inevitable for an adaptable and experimental medium, considered to be both a truth and a lie, never sharply delineated as an art or a science. A coda to this post / paper that follows these trends through the 1990s will be published early next week.